It’s winter time (although this weekend’s temperatures may not make it seem so), and a perfect time to stay in and snuggle up. Or get out and have fun in the cold. 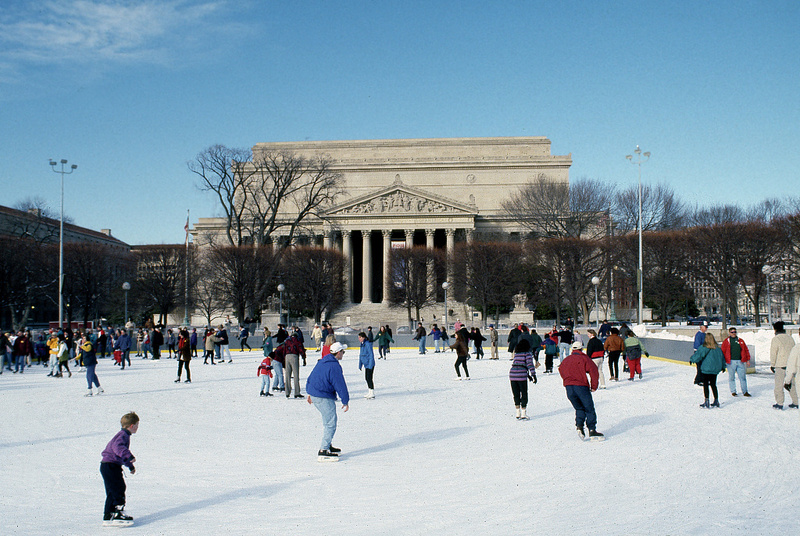 So what’s your favorite winter past times in and around DC? This week we will chat about our favorite winter hang out spots with friends, and those even closer to us, in the area. Do you have a special dish to cook and invite friends over on especially cold nights? Do you like to go ice skating or skiing? Let’s come up with a top 10 list of our favorite winter staycations this evening, and then make plans to do them all before the spring! As always, we will meet at the same time and place, with some winter nosh to follow discussion. See you all there!